Last Tuesday seven South End students headed to Pahiatua for the annual Bush Chess tournament. Marlon Tortoza and Minty Hunter drove our young group to the tournament, and were met there by David Capper, who has been an active participant in the recent chess afternoons at the Carterton Events Centre. 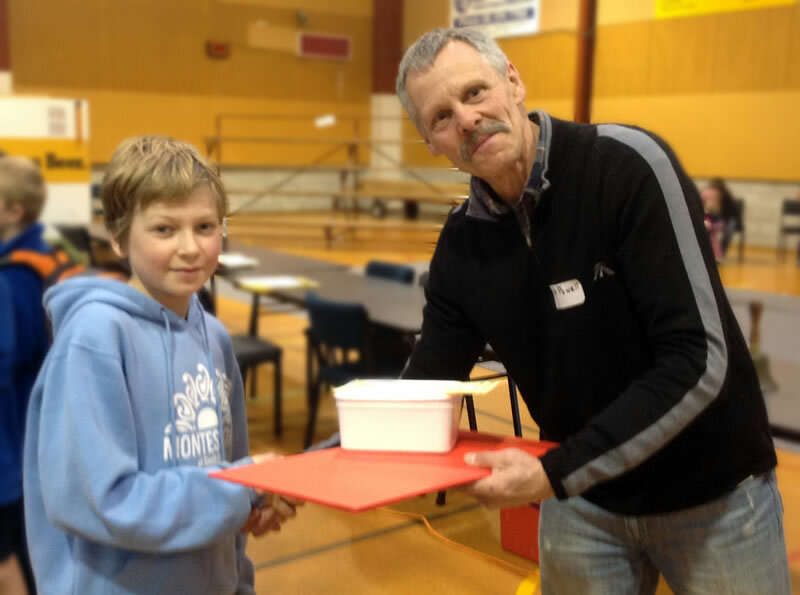 The competition, run by the ever-enthusiastic Terry Powell, has steadily grown in recent times. 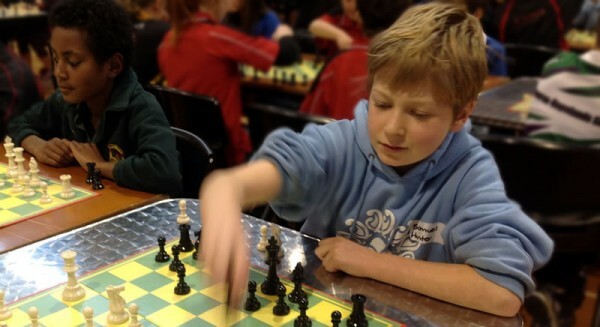 Last year there were 250 competitors, but this year 280 kids arrived ready to play. 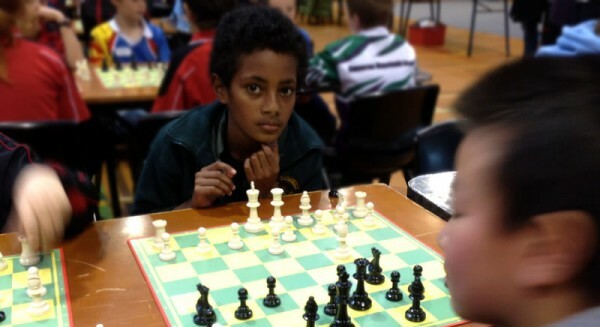 Samson Dell placed equal 2nd in the 11 year-old section, with 5 points out of a possible 6. 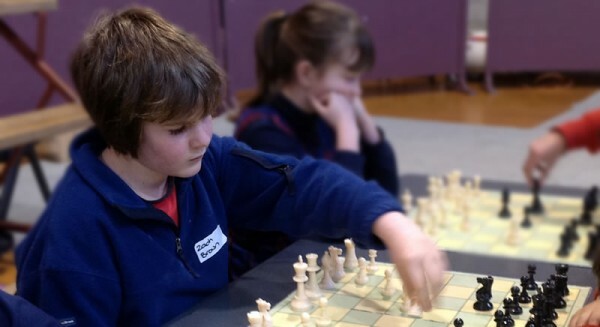 Samuel Hunter topped the 10 year-old division, finishing in 1st place with 6 straight wins, one of only 4 students in the entire competition who ended the day unbeaten. 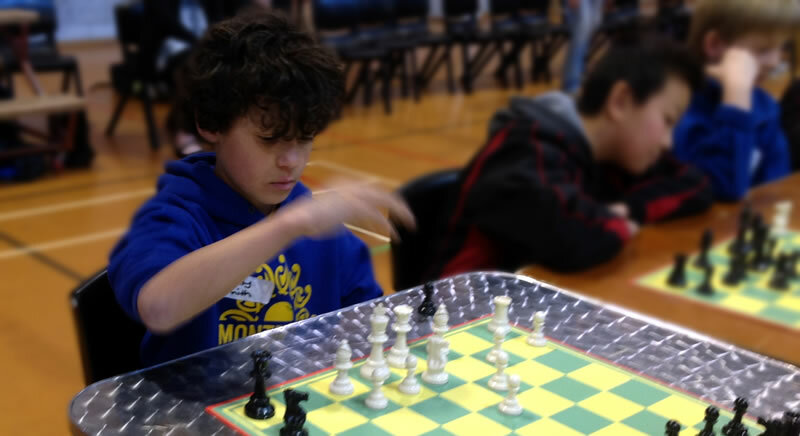 The other students placed strongly and had more wins than losses. 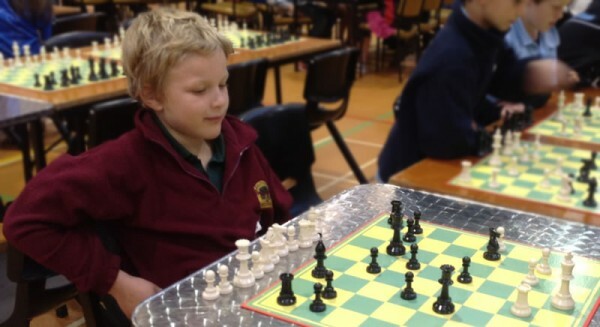 Due to a little unfortunate luck with the draw, a couple of those defeats came at the hands of their fellow South End students! All in all, it was a great showing, and everyone had a fantastic day. 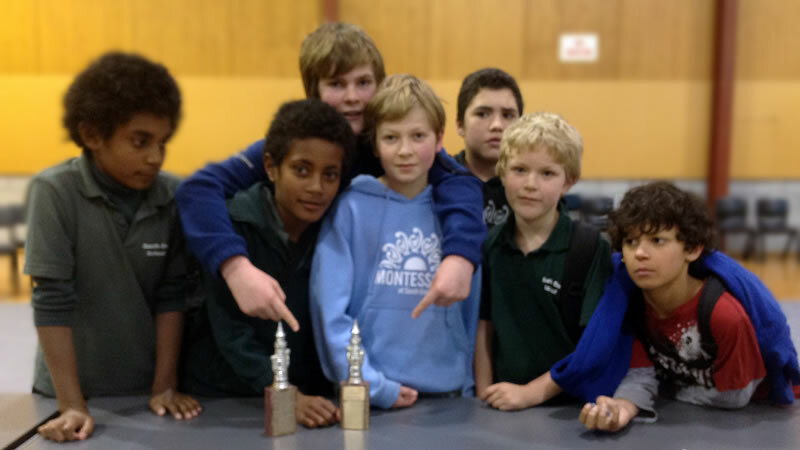 Congratulations to Sam Hunter, Zac, Samson, Monty, Sam Tortoza, Keni and Epeli! Zac on his way to 4.5 points!